Richard Waterson Managing Director of Materials Recycling & Consultancy previously held the role as Commercial Director for Palm Recycling Ltd part of the Palm Papierfabrik Group, with over 25 years experience in this industry. Richard is a highly respected expert in this sector throughout Europe. In the previous role he was responsible for the purchase, collection and sourcing of 500k tonnes per annum of Newspapers and Magazines for Recycling. This was sourced through purchasing from Industry, Local Authorities and large printing organizations. From the start of Materials Recycling & Consultancy, through Richard we have developed worldwide outlet’s for Newspapers & Magazines. Supporting the UK industry with close links to the UK mills but also offering sound and secure outlets in both Europe and the far east as alternatives. 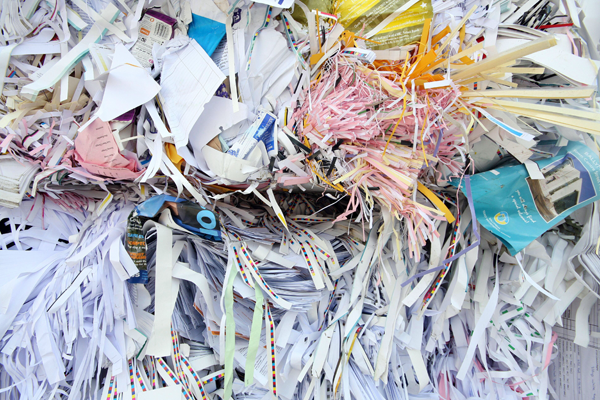 As the waste paper market often is cylindrical with supply and demand varying constantly. Through our highly developed outlet network we can assure all clients and suppliers of a secure and sound off take.